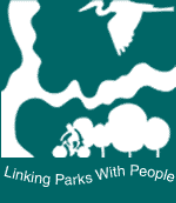 Partners - Camden Greenways Inc. Working together with local organizations, community members, neighborhood associations, and local governmental organizations, we have provided key programming to demonstrate the vital role of the GreenWay. Camden GreenWays Inc. believes firmly in working with private and public organizations, as well as community members in order to accomplish more to achieve a greater public benefit.